I basically took the idea of helping a soldier to a company and it was well received, and so many employees had loved ones overseas. With the fact of the need being so great, many people wanted to volunteer goods and it was an instant success. 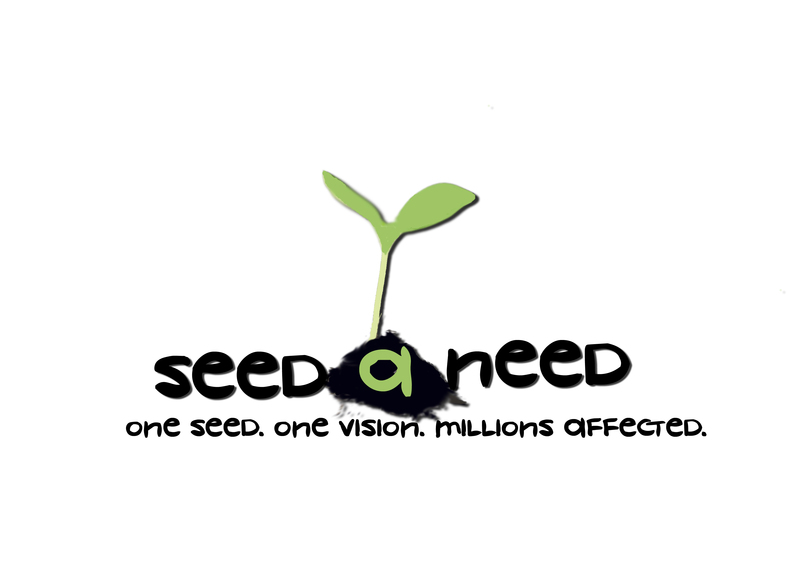 SeedaNeed.com is a good deed organization that has been launched to do good deeds Nation wide, and eventually worldwide. The non-profit organization is a web based program that helps people first recognize how easy it is to change a life by doing good things, and secondly helps users track the good deeds by supplying SeedaNeed Good Deed cards at no cost. The SeedaNeed Good Deed cards have an ID number on the card, the ID is entered to the site seedaneed.com, and the user leaves a comment about the good deed, and then passes the card along. This allows an ongoing string of good deeds that can be watched and tracked for the life of the card. The project consists of finding a soldier that is able to receive goods, encouraging people to donate, and sending it off. 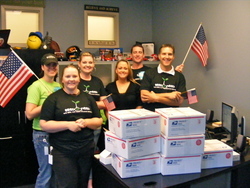 With the current APO AE mail system it doesn't costs any extra to send to soldiers overseas.